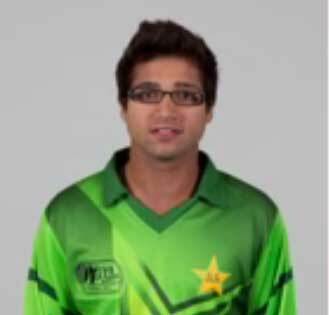 Imam-ul-Haq, nephew of Pakistan's chairman of selectors Inzamam-ul-Haq is left hand top order batsman. On 6-Oct-2017, he has received his maiden ODI call up for one-day series against Sri Lanka played in UAE and debut in third one-day international at Abu Dhabi on 18-Oct. 2017. 18-Oct-17: Imam-ul-Haq became the third youngest player to score a century on his one-day international debut and second Pakistani batsman.